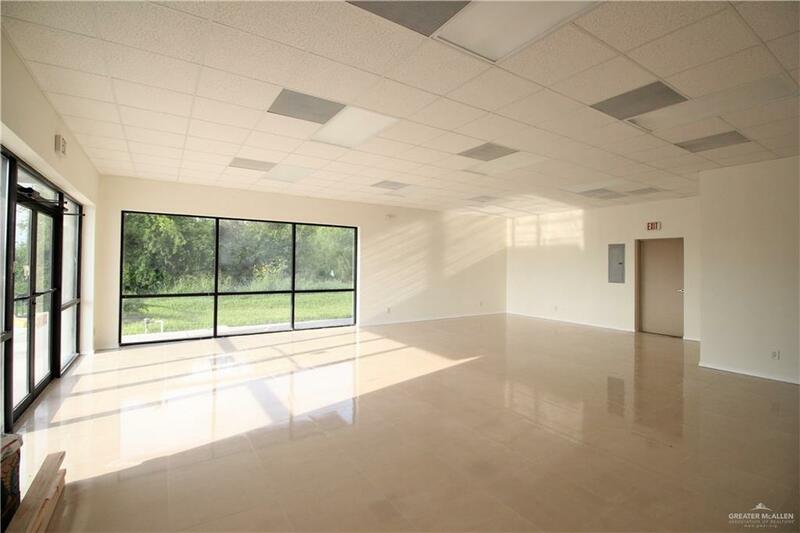 Great location for your business or office in Mission, TX, 1,040Sq.Ft. unit/suite #B. 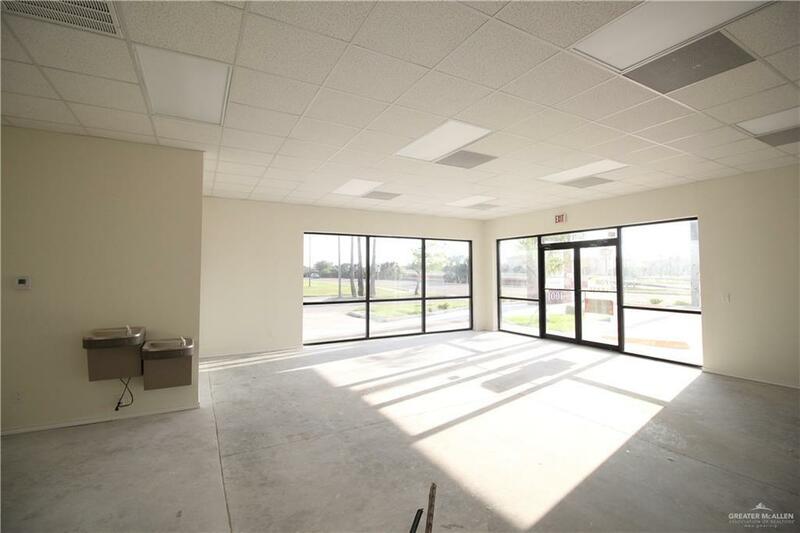 The Unit is ready for Medical Office, Retail Office, Business Office. Right across from Mission Hospital and seconds drive from EXP way 83. Bryan Rd also leads to new Mexico Anzalduas International Bridge. GREAT LOCATION!! 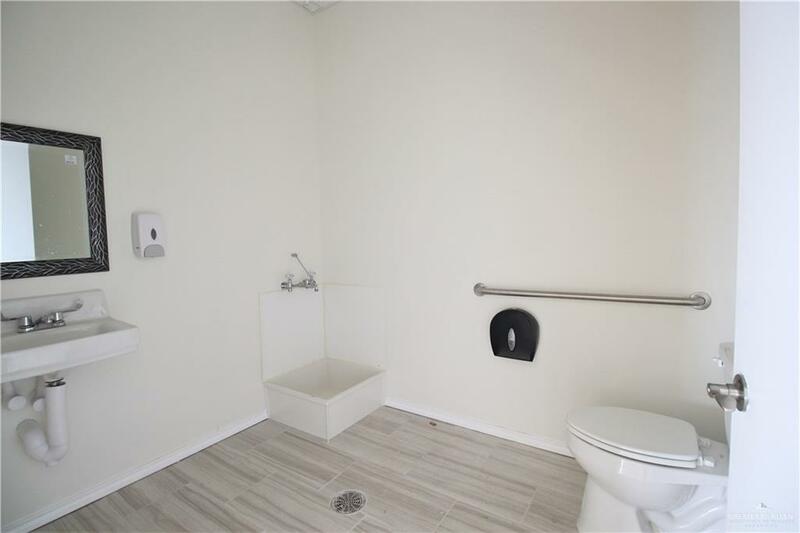 Listing by Luz Maria (Charo) Rodriguez of Star Properties Real Estate.